Born on 31st August 1969, Javagal Srinath is one of the most successful Indian pace bowlers and the second to take 200 Test wickets next to Kapil Dev. He is now an official ICC Match referee. Known for his accuracy and good length bowling, Javagal Srinath has achieved numerous feats during his active playing career. Javagal Srinath is the fastest Indian pace bowler to take 300 wickets in ODI. He ranked 9th in India for taking most 5 wickets hauls (10). He is the second to Steve Waugh for having the highest number of not outs (9) in World Cups. Born on 31st August 1955, Edwin Corley Moses is one of the greatest former American track and field athletes. 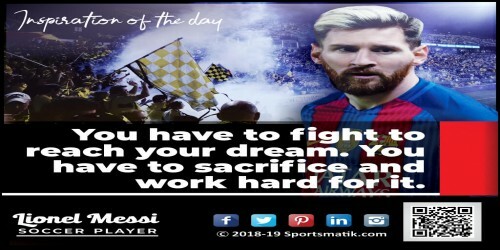 Besides being an agile athlete, he is also a humanitarian who believes in fair play. With his sincere efforts and winning spirit, he has earned numerous accolades during his active sports career. 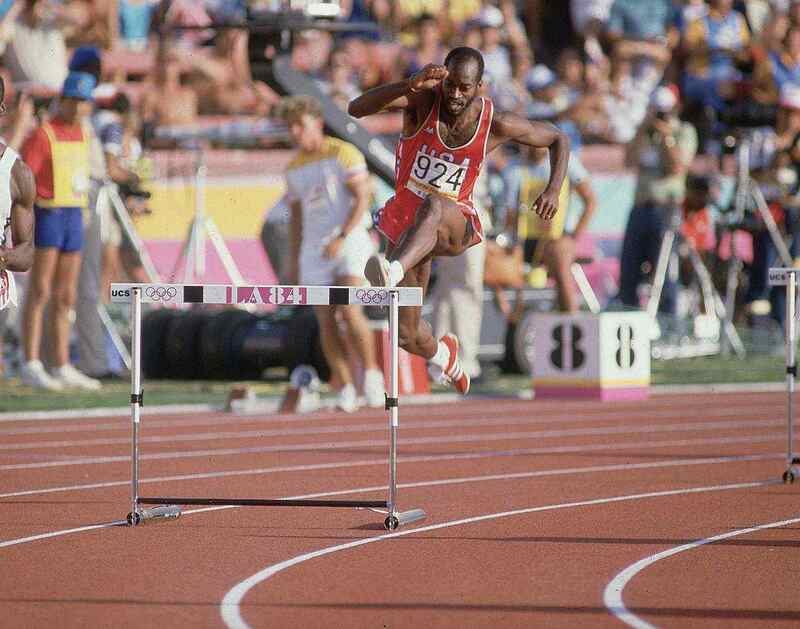 Edwin Moses bagged two Olympic gold medals by giving astounding performances in 400m hurdles event of 1976 and 1984. In between 1977-1987, he earned six gold medals by giving prolific performances in the World Championships, IAAF World Cup events, and Goodwill Games. In 1981, he became the first track and field athlete of USA to receive Jesse Owens Award. 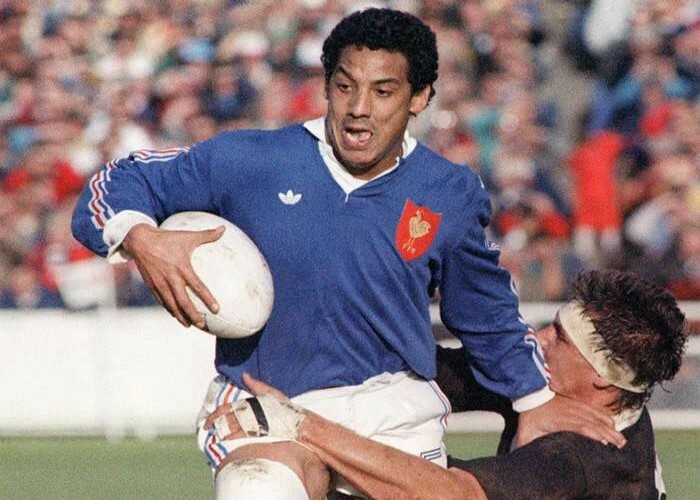 Moses received the James E. Sullivan Award in 1983 by Amateur Athletic Union (AAU) for being a notable amateur athlete of U.S.
Serge Blanco, born on 31st August 1958 in Caracas, Venezuela, is a former Rugby Union footballer who played for Biarritz Olympique and the French National Side. Born on 31st August 1991 in Palakkad, Kerala, Puthenpurayil Chandrika Thulasi is one of the distinct Indian badminton players. Emerging as a rising star of Indian Badminton, P.C. Thulasi has achieved a lot in a very short span of her career. In 2010, P.C. Thulasi won a silver medal at the South Asian Games in women's team event. In 2014, Thulasi bagged the bronze medal at the Asian Games held in Incheon and the Uber Cup Championship held in New Delhi, India. Besides this, she also earned the "Sri Lanka Open" title in mixed doubles. Thulasi emerged as the winner of Women’s Singles Tata Open India International Challenge of the year 2012. In 2016, P.C. Thulasi won the 80th National Badminton Championship singles title.